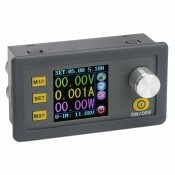 It is a Multifunction Green LED Clock,4.5 ~ 30V Powered,Operating Current:.. 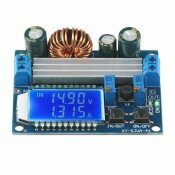 It is a Multifunction Blue LED Clock,4.5 ~ 30V Powered,Operating Current:.. 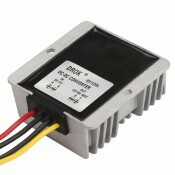 It is a Multifunction LED Clock,4.5 ~ 30V Powered,Operating Current:.. It is digital car clock, 4 digit LED digital tube display, need connecting DC 7V-30V power supply, c.. 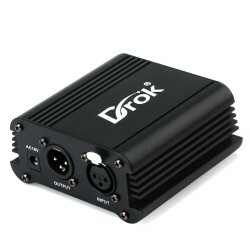 It is a 48V DC Phantom Power Supply, Input voltage: AC 110V, Input current: 300mA, Output voltage: D..